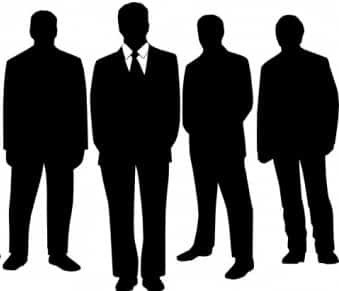 A Rock group of four men do not sing. 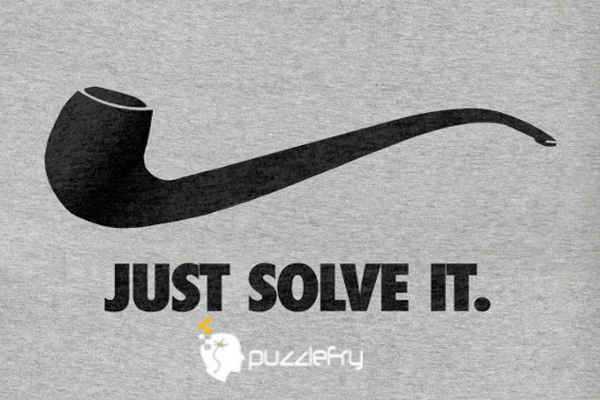 SherlockHolmes Expert Asked on 9th June 2017 in Puzzles. Darshan91 Starter Answered on 11th June 2017.